For over 60 years, Red River Valley Radiology Associates, P.A., has been known for providing “cutting-edge” diagnostic imaging services for Northeast Texas. We are committed to providing cost-effective services in a caring and friendly environment and have been since our founder, Dr. James L. Clifford, established us as the first free-standing radiology center in the state of Texas. Dr. Clifford provided the first CT scanner for Paris, before such places as Baylor Hospital in Dallas had one. Among other “firsts” for Paris, he provided the first cobalt machine, linear accelerator, and ultrasound machine in the extended Paris area. He also founded the first radiology technologist school in Paris. Radiology Center of Paris and Magnetic Imaging of Paris, located on Loop 286, grew from what he first established. 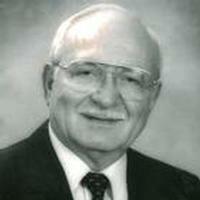 Dr. James L. Clifford attended Paris Schools and graduated from Paris High School in 1942. Jimmy did his Pre-Med study at the University of Texas at Austin, working in the cafeteria to pay his way. During WWII, James Clifford was in the Navy as a Seaman 2nd Class, a Medical Corpsman on board the USS Okaloosa in the Atlantic and the Pacific. When the war was over, he was honorably discharged and was accepted to Southwestern Medical School and graduated in 1950. With his M.D. degree, Dr. Clifford’s internship was served at the Robert B. Green City County Hospital in San Antonio. Dr. Clifford served in the Korean War as a Captain in the United States Air Force. His residency was completed at McKinney V.A. Hospital and Baylor Hospital in Dallas. In 1956, he established his private practice in Paris in diagnostic radiology and radiation oncology and was the radiologist for St. Joseph Hospital. Among other hospitals, Dr. Clifford was also the radiologist for Hugo, Bonham, Greenville, and Mt. Pleasant. During the early years, he drove between the hospitals to cover them. Dr. Clifford was President of Lamar-Delta Medical Association, served two terms as President of the Medical Staff at St. Joseph, a member of Texas Medical Association, a Fellow in the American College of Radiology, and Past President of the American Cancer Society of Lamar County. Just like in our beginning, at Paris Imaging Center, Magnetic Imaging of Paris, Radiology Center of Paris, Sulphur Springs Imaging Center, and Open Imaging of Longview, we believe you and your family come first. We are committed to fulfilling our promise of providing state of the art diagnostic imaging services in a caring, patient-friendly atmosphere. We understand when your doctor orders diagnostic imaging, you are probably anxious about your test. That is why we make the experience as convenient and comfortable as possible. Our goal is to schedule your appointment quickly, making every effort to see you the same day the referral source orders the test. We know how important it is for you and your provider to receive prompt accurate results. 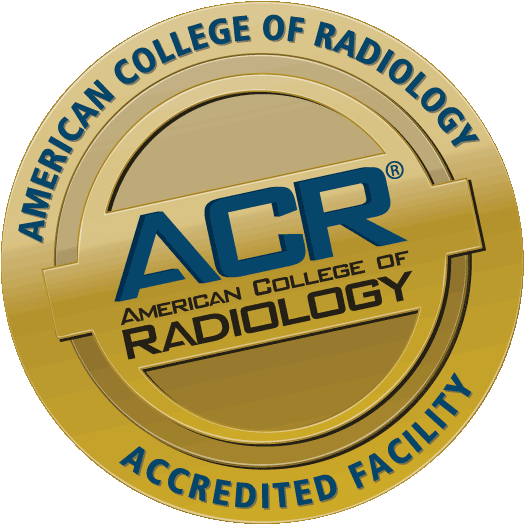 We staff our offices with board certified radiologists offering a wide spectrum of experience and training. They are assisted by specially trained radiologic technologists, who are certified in specific areas of expertise. For over 20 years, Red River Valley Radiology Associates, P.A. has been known for providing “cutting-edge” diagnostic imaging services for Northeast Texas. We are committed to providing cost-effective services in a caring and friendly environment and have been since our Founder, Dr. James L. Clifford, established us as the first free-standing radiology center in the state of Texas. Dr. Clifford provided the first CT scanner for Paris, before such places as Baylor Hospital in Dallas had one. Among other “firsts” for Paris, he provided the first cobalt machine, linear accelerator, and ultrasound machine in the extended Paris area. He also founded the first radiology technologist school in Paris.